Paper weight can be confusing, especially when it comes to card stock. 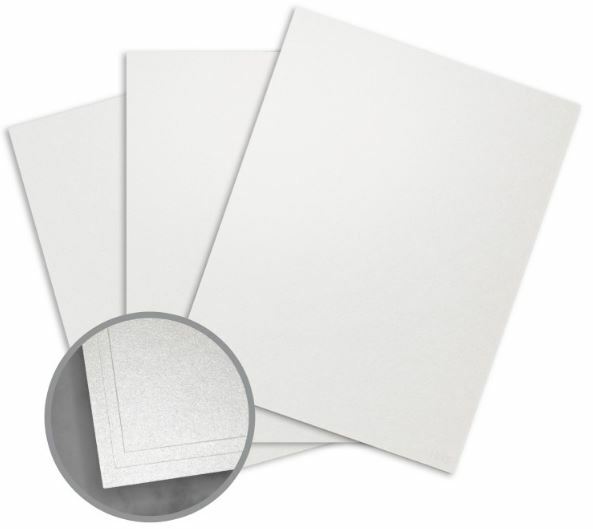 Between different paper sizes and multiple scales of measurement, it isn’t always easy to decide what paper weight is best for your project. 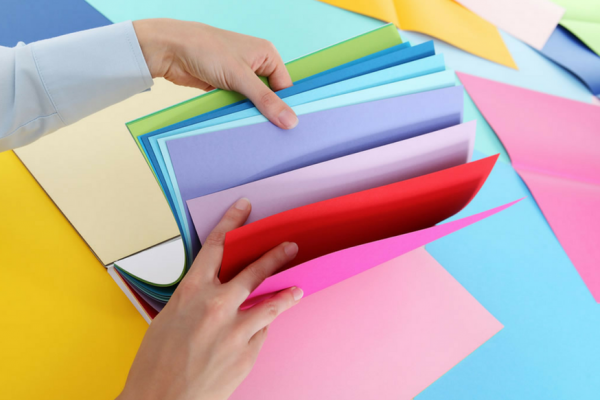 There are several different factors that go into determining paper weight, including sheet size, and understanding these factors can help you select the right card stock for your creative designs. 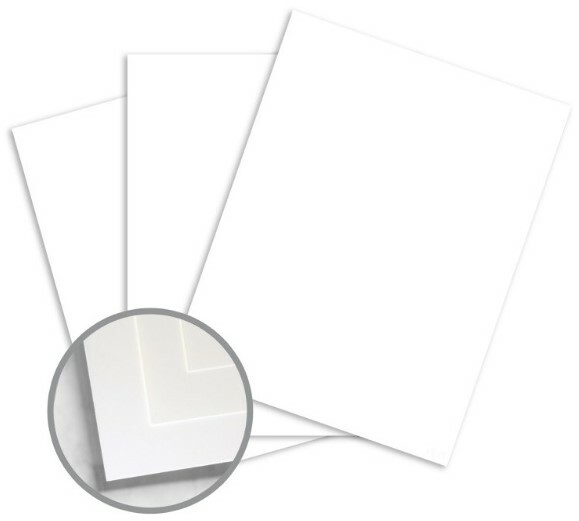 In Part 2 of the Ultimate Guide to Card Stock, we’ll explore how sheet sizes affect weight, explain the difference between weights, and suggest ideal uses for the most common sheet sizes and weights. 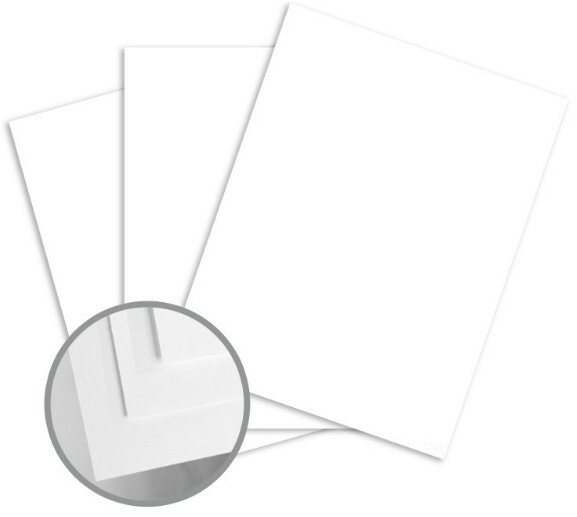 Paper weight can have a significant impact on the look and feel of your project, especially if you’re planning to print on thicker papers like cardstock. 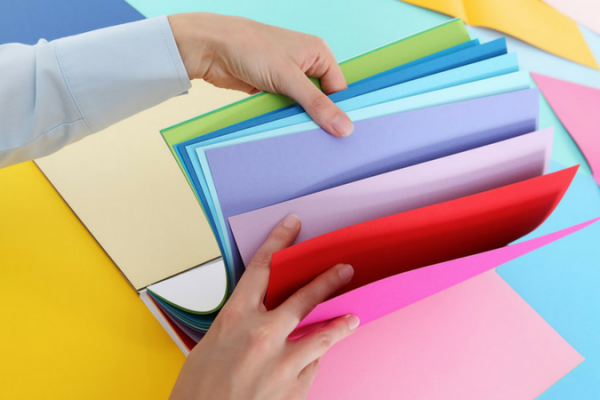 Selecting the right paper weight isn’t always easy: the terminology can be confusing, and on top of that, different types of paper can have the same “weight” in pounds and be different thicknesses. 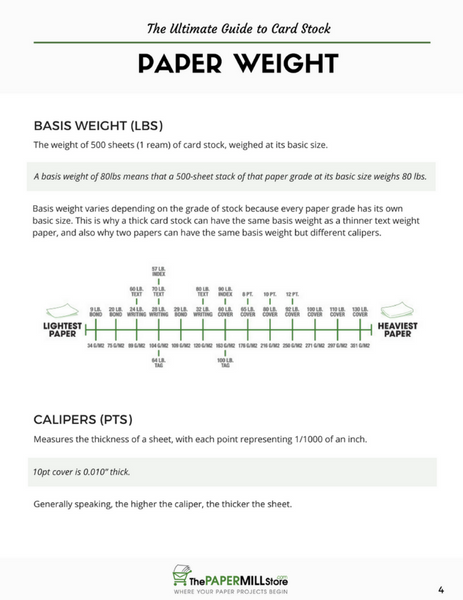 Part 2 of the Ultimate Guide will focus on basis weight and calipers, which are the most common methods of measuring paper weight. But in order to understand these scales of measurement, we need to take a look at sheet size first. 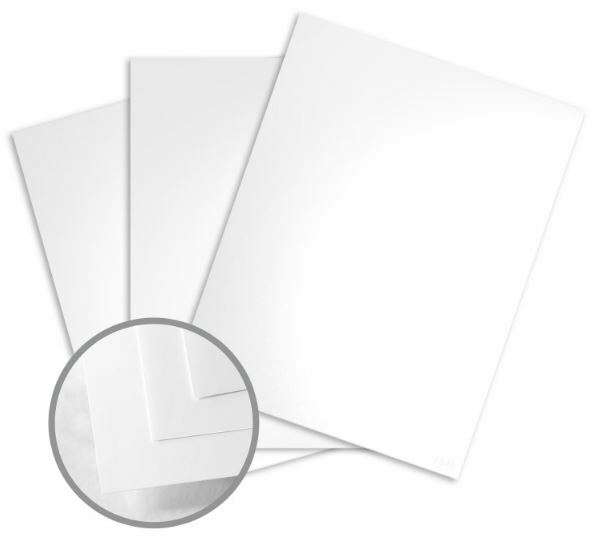 Cut size is the size of pre-cut and packaged paper that you buy from a store, such as your standard 8.5” x 11” printer paper. 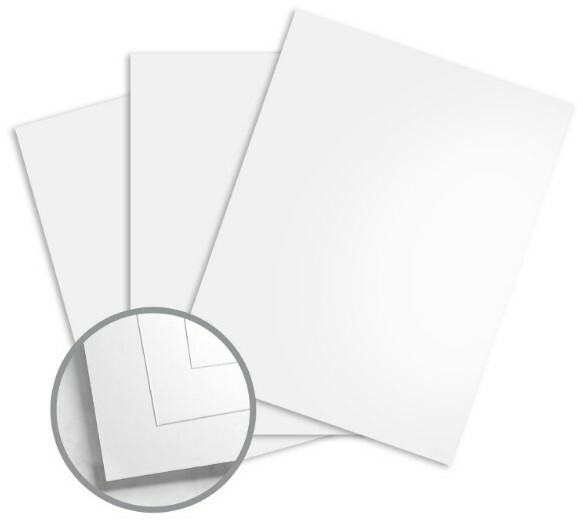 Cut size measures the width and length of a sheet of paper after it has been cut down from its basic size. 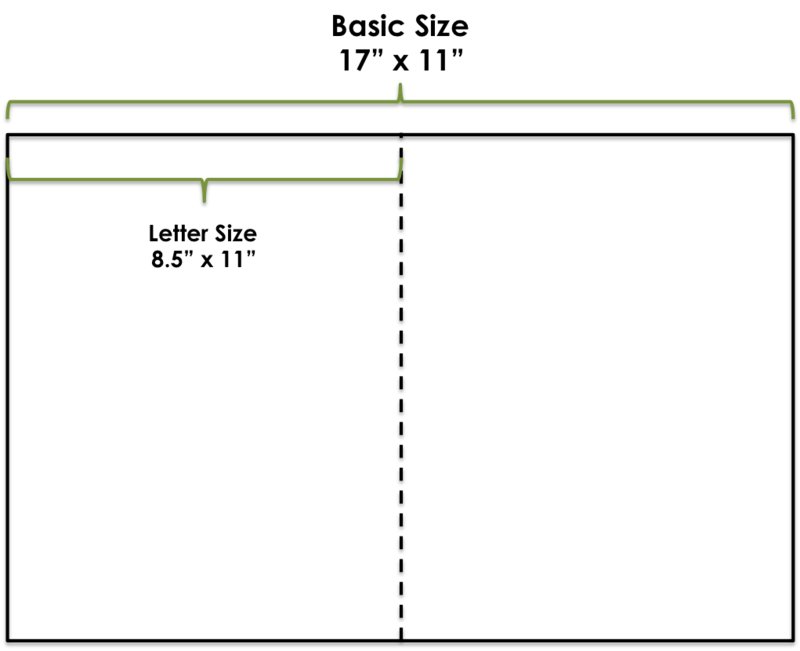 In North America and parts of Mexico, cut size is measured in U.S. sizes. 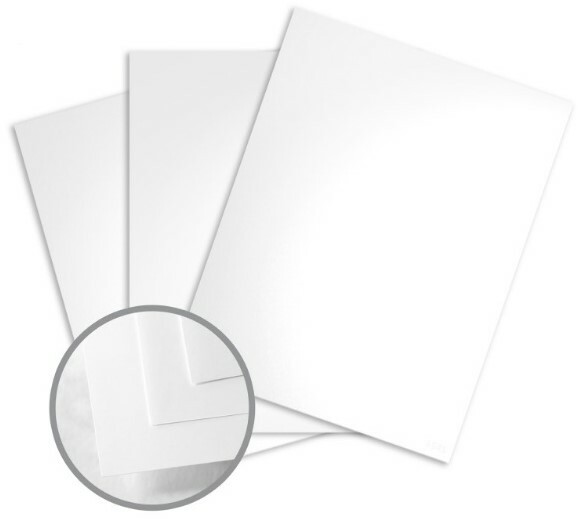 These papers are cut to non-standard specifications or custom sizes, including legal (8 ½ x 14), as well as Imperial sizes like demi (17 ½ x 22 ½) and quarto (9 x 11). 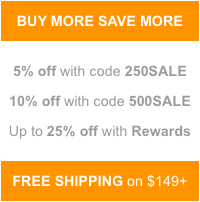 They can be used in a variety of applications and products. 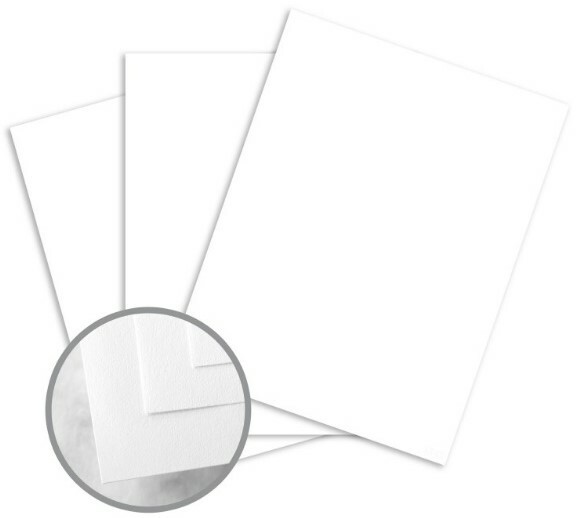 These are are common sizes used for small, quick printers: desktop, laser, inkjet, photocopy machines, fax machines, and small presses. These sizes are intended for high production digital printing presses such as HP Indigo®, Xerox iGen®, Kodak NexPress®, Canon imagePRESS™, etc. The largest sizes available, used for printing large scale projects such as signage, posters, banners and large runs. 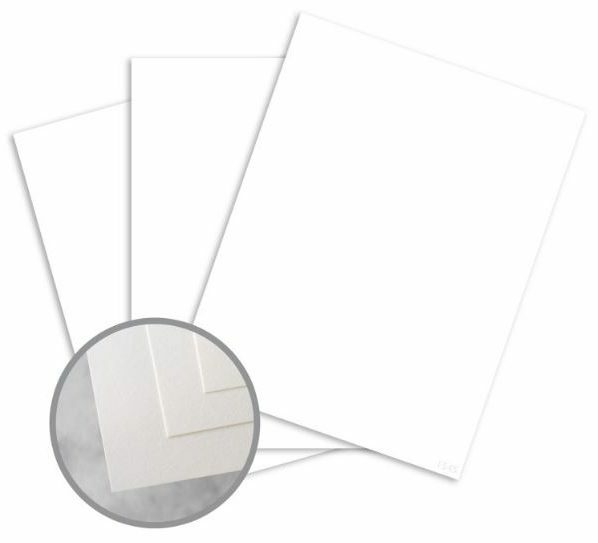 Smaller works are printed on a sheet with larger dimensions (called a parent size) then cut down, rather than printing off lots of smaller size sheets. 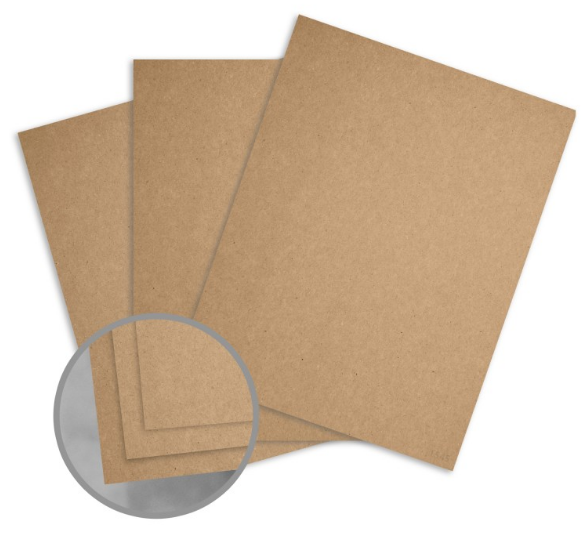 With standard dimensions for scrapbooks and other paper crafts, these papers can be used for things like scrapbooking, crafts, card making and artwork. 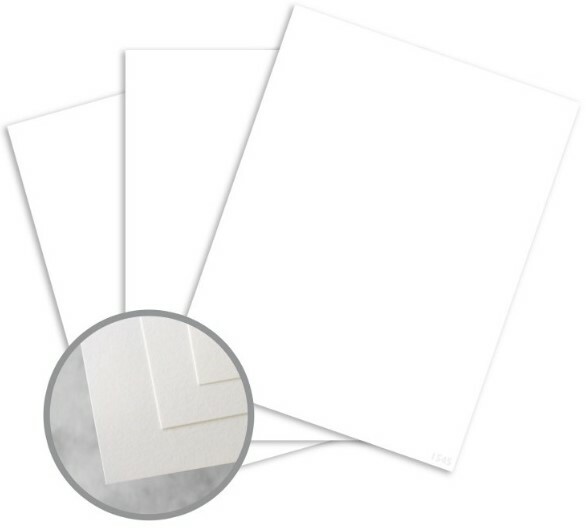 Shop our full selection of card stock sizes. Now that we’ve established the importance of basic size and cut size, we can properly explore paper weight. Basis weight refers to the weight of 500 sheets (a ream) of card stock at its basic size. 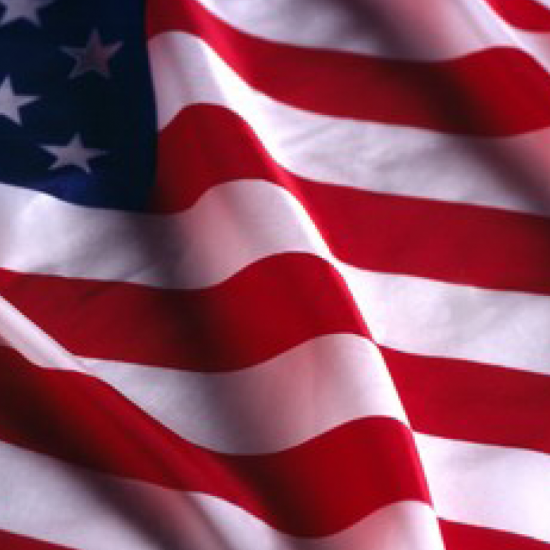 It’s expressed in pounds, and varies depending on the grade of that particular stock. 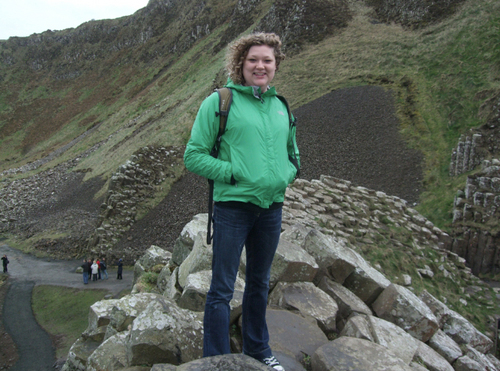 For example, a basis weight of 80 means that a 500-sheet stack of that paper grade at its basic size weighs 80 pounds. 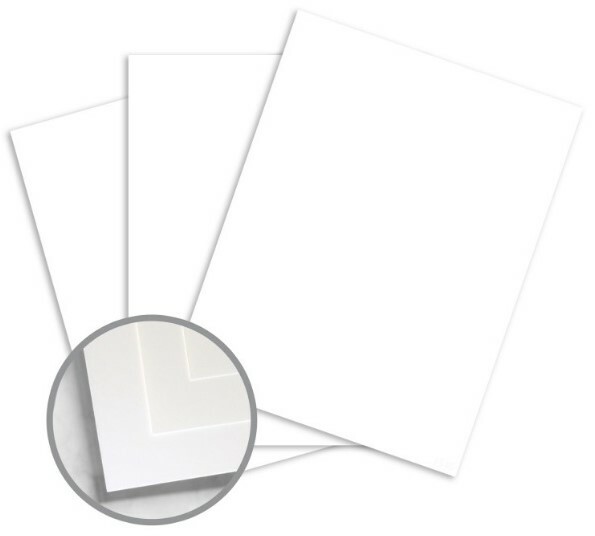 Since every paper type (including cover, bond, text, and more) has its own basic size, a thick card stock can have the same weight as a thinner text weight paper. For that reason, a cover stock with the same basis weight as a text paper could be twice as thick. Caliper is a measurement of thickness, not weight. Calipers measure a paper’s thickness in points or mils, with each point representing 1/1000 of an inch; for example, a 10 pt cover stock is .010” thick. As a general rule, the thicker the caliper, the heavier the sheet. Two papers can have the same basis weight, but different caliper measurements; the smaller the caliper, the more sheets per inch. 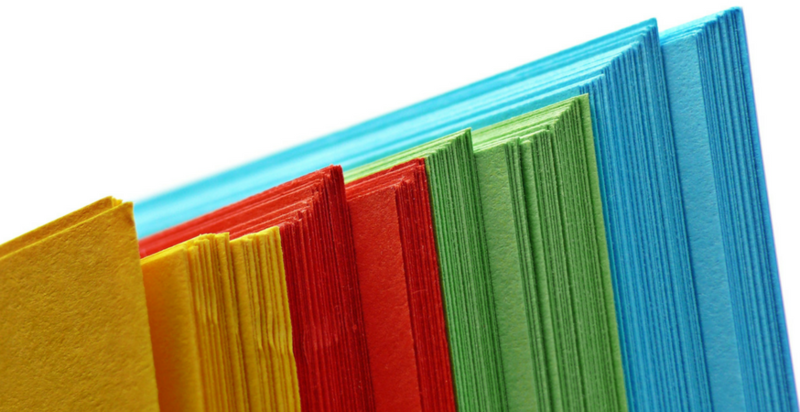 Bulk is another important term used to describe the physical characteristics of paper. 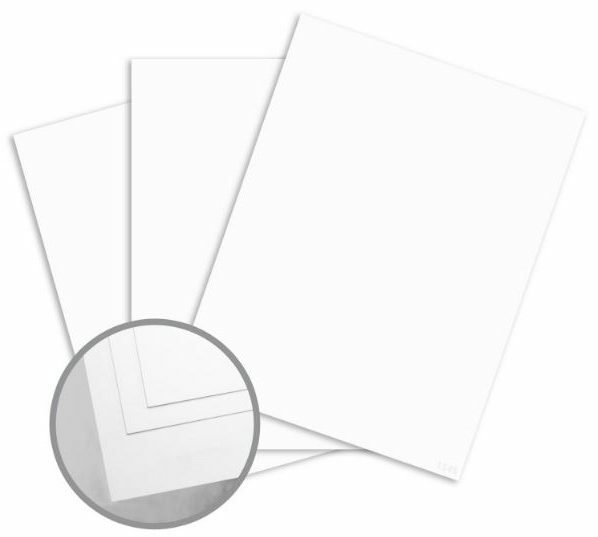 It refers to a paper’s thickness relative to its basis weight. There is some variation between different paper mills, and typically you can expect weights to overlap at some point across the different grades. 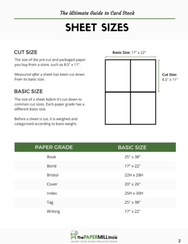 This can be useful for roughly or approximately determining the weight of a paper you are unfamiliar with because it allows you to compare it with one you might recognize. It might seem a little daunting, but once you have some experience with a variety of papers, it’s easy to gain a good understanding of what you can expect from each weight. Choosing the right weight for your project can impact its durability, convey quality, and influence the first impression your intended audience has of your project. Paper weight is important to understand because it plays a key role in the quality, durability and overall impression of your work. 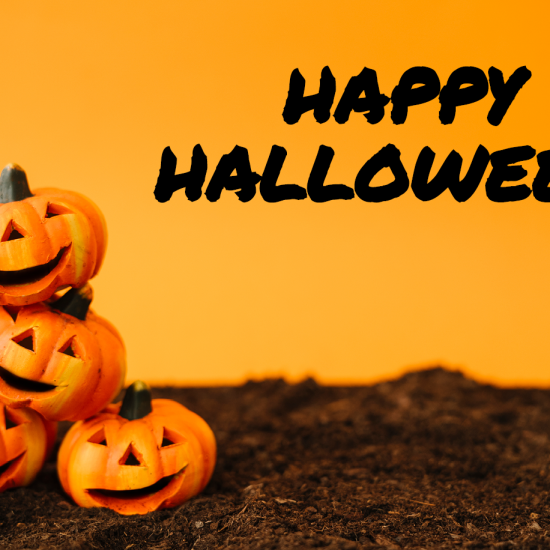 It’s one more way to customize and improve your project, demonstrating your attention to detail and consideration for the end result. 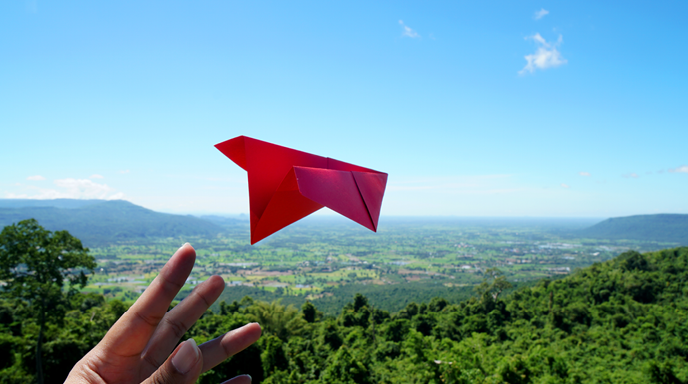 If you’d like to learn more about paper weight, check out our Paper Tools post. 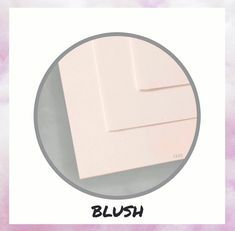 If you’d like to be sure about the weight and thickness you want before you start stocking up, pick up a swatch book or take advantage of our sample sheet offer: choose up to 5 sample sheets for $2 per sheet and samples ship free!! Find the perfect weight for your project by browsing our full selection of cover weights. 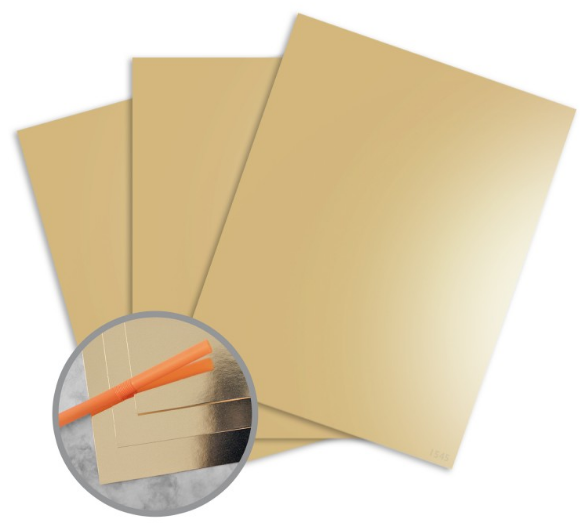 Don’t forget to check back for the next topic in the Ultimate Guide to Card Stock: Finishes & Colors! 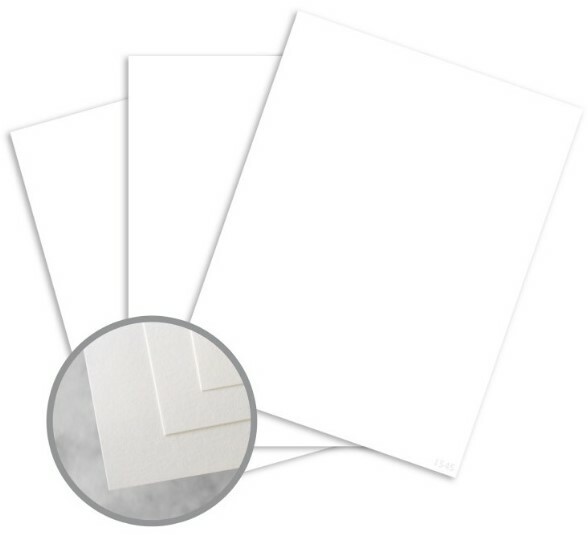 Shop our full selection of card stock. Make sure to use our advanced product filtering to find a cover stock that fits your exact specifications. 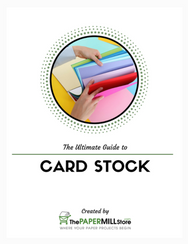 Download the rest of the Ultimate Guide to Card Stock. 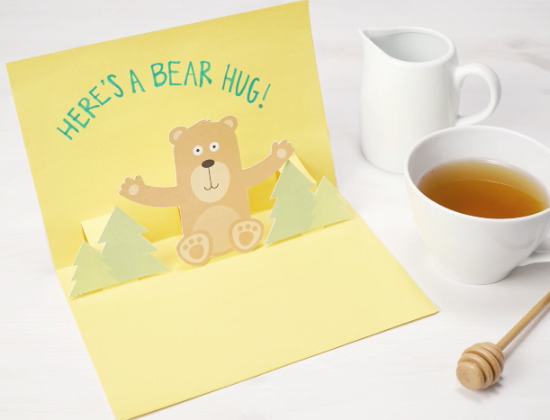 Download the complete Ultimate Guide to Card Stock, including free printables!